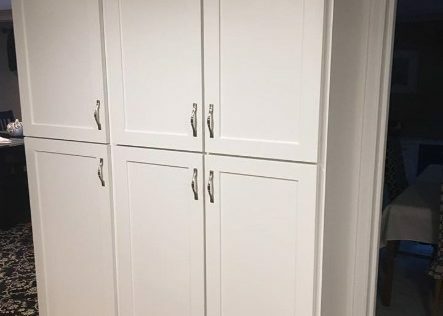 Our team at Nu-Face Home Improvements provides custom cabinet installations, as well as cabinet refacing for kitchens, bathrooms and more. Custom cabinets, while a higher cost upfront, provide homeowners with a huge return on their investment over time. The ability to create a custom cabinet set up that complements your design and cooking style make for a much more functional kitchen. 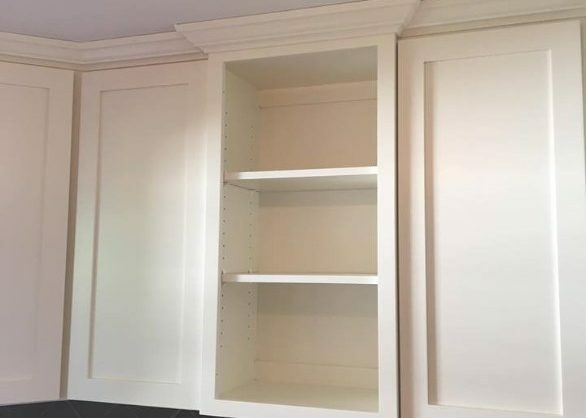 At Nu-Face Home Improvements we work closely with top name cabinet manufactures to ensure that your custom cabinets are made to your specifications from size, color, style and more. 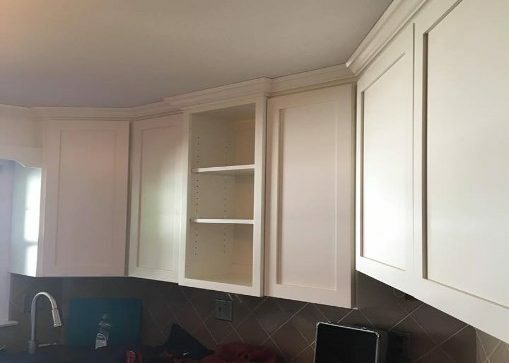 Nu-Face Home Improvement, LLC in Southington uses high quality, wood materials for cabinet refacing as well as the more common Thermofoil option. 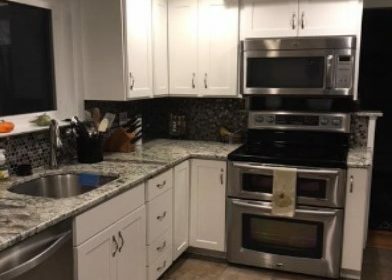 Your newly refaced surfaces will make all of your kitchen cabinets look new without anyone even knowing and at a much lower price than new cabinet installations. 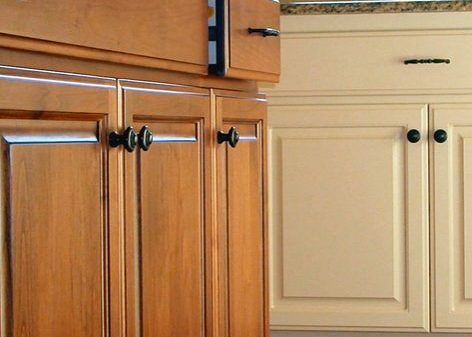 Our team at Nu-Face Home Improvements takes the time to custom reface existing cabinets with either wood door replacements or Thermofoil. 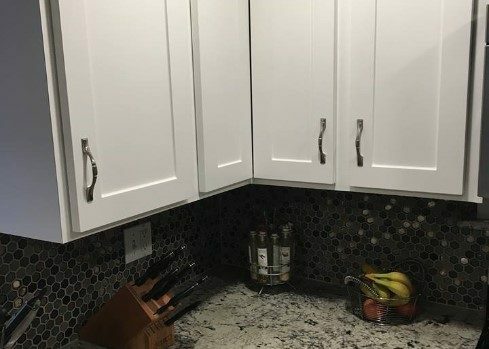 This allows us to ensure that your cabinets remain uniform and pair nicely with your existing kitchen decor. 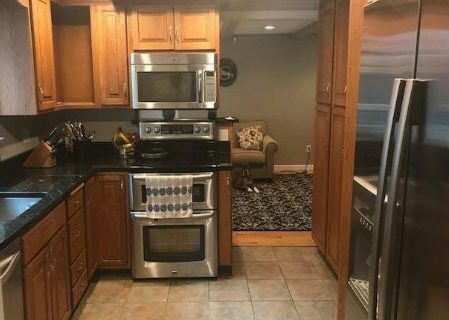 At Nu-Face Home Improvements, we know just how pricey a kitchen remodel can be. 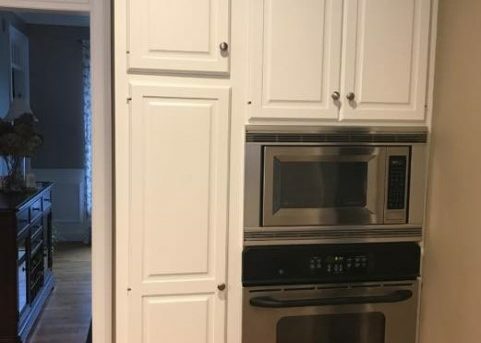 If you’re looking for a small update that will leave a big impact, upgrading your cabinets is definitely the way to go. 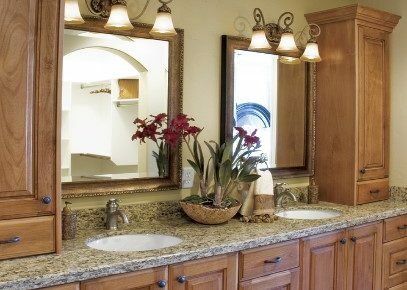 However, new cabinets are pretty costly, which is why many homeowners opt for cabinet refacing. 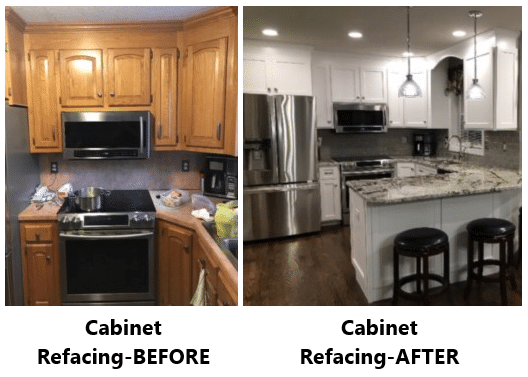 At less than half the cost of replacement, refacing is quicker, easier and can give you the updated long lasting results you’re looking for. 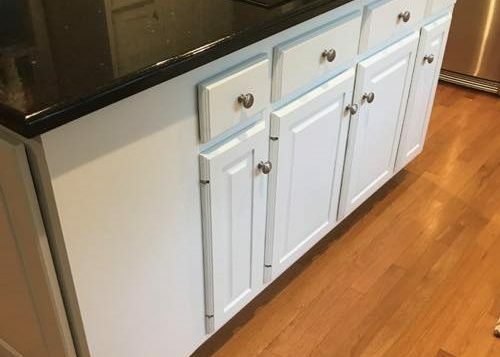 Cabinets that are structurally sound, i.e. aren’t cracked, broken, warped, or have water damage are good candidates for refacing. As long as your cabinets are in good shape we can provide the refacing services you need to modernize your kitchen! 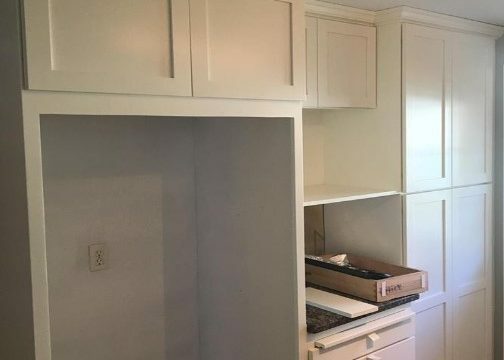 • Installing the newly made cabinets, hinges, and pulls or refacing the existing cabinets. • Save 75% off of the cost of comparable new cabinets. • Average Nu-Face installations can be done in as little as 3-5 days. • Our Nu-Face Cabinet Systems can be installed without disturbing your existing countertop. • Our cabinet refacing services are environmentally friendly! Since we are reusing your cabinet frames, less waste goes to the landfill!